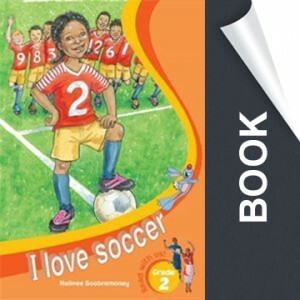 In every grade, the DVD forms the basis of the Literacy Programme for the year. It is clearly divided into four Terms, and covers all the Literacy outcomes for each Term. The DVD begins with the prescribed reader for the Term. This reader is digitized and shown on the DVD by the presenter and can be used as a ‘Big Book’ and for shared reading. 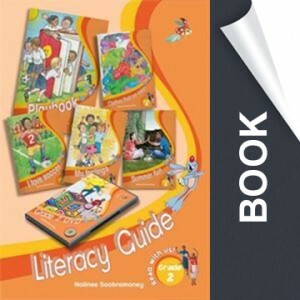 On the DVD, the presenter and the DVD characters, Nona and Shona, take learners on an interactive journey through the phonics and visual literacy skills required in each Term.